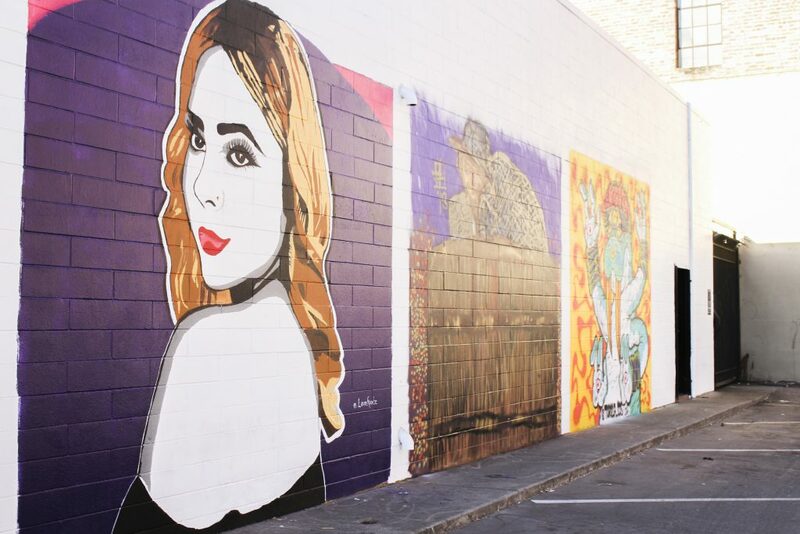 Stockton is home to many talented artists who display their work throughout downtown, including the recent murals at the Deliberation Room. The Deliberation Room is a restaurant and bar at 19 North California Street. It is perfect for anyone who wants to grab a bite to eat or drink with friends. 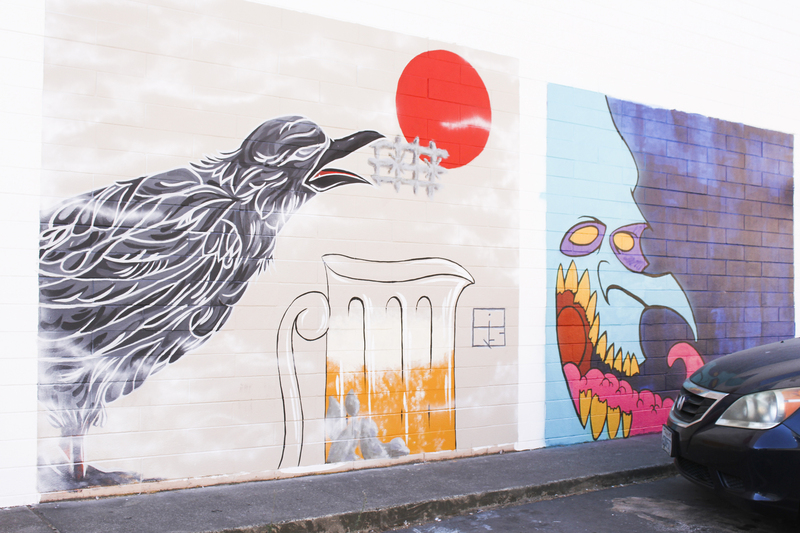 Plus, by adding the murals, there is even stronger presence of artistic culture in the area! There are several amazing murals at the location. Each have a distinct style and tone, showcasing the gifted Stockton artists. For more information on the Deliberation Room, check them out on Facebook. 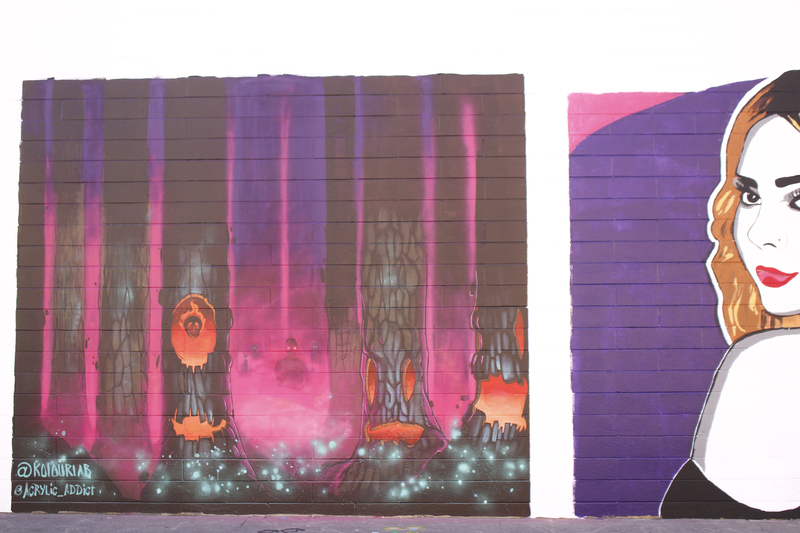 In order to bring the artistic experience to Stockton, Bengeruel contacted the 1850 Collective to put together a team of artists to create the murals at the Deliberation Room. The 1850 Collective is an organization made up of a variety of artists and creatives who are on a mission to promote the artistic side of Stockton! 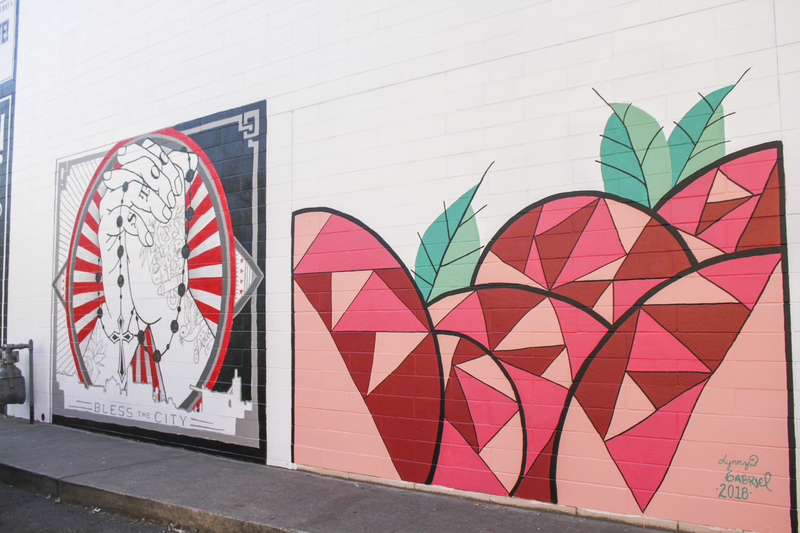 The murals are just one example of the talent that they help nurture. They are demonstrating how Downtown Stockton is a place that can inspire incredible beauty. You can find more about the 1850 Collective on Facebook and Instagram. To see more of their work, you can follow Jeremy Johnson on Facebook and Instagram, and Derek Hough can be found on Instagram. The murals are eye-catching with their vibrant colors and imaginative illustrations. One cannot help but stop and admire the time and the effort that was put in to creating such vivid works of art! They truly reflect the charm of Downtown Stockton and are a reminder that Stockton is a city with a growing artist community! Promoting this talent, Stockton Arts Week is highlighting the art and culture that Stockton has fostered. Stockton Arts Week started last Friday, October 12th, and will continue until October 21st. Enjoy events like art walks, performances, workshops and more!